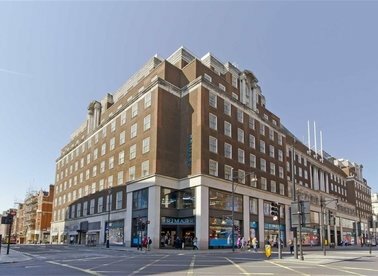 Discover a wide range of property for sale in Mayfair with Dexters Estate Agents. To filter these results, you can use our ‘Narrow Your Search’ panel. For more information about buying property in Mayfair, please contact Dexters Mayfair Estate Agents. 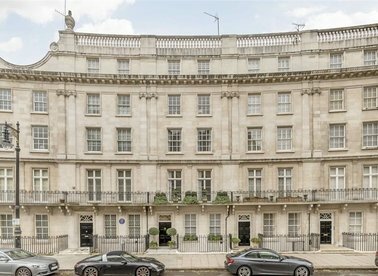 A classic, white stucco-fronted trophy house, directly opposite Buckingham Palace. 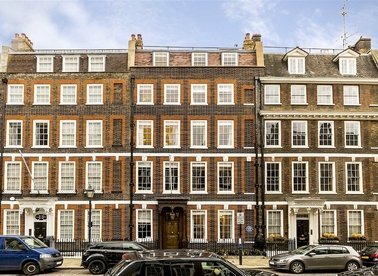 This magnificent Grade II Listed townhouse has been meticulously restored and modernised for 21st century living. 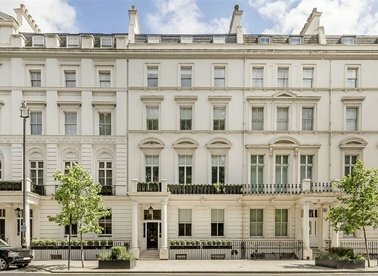 Situated within one of London's most elegant and exclusive crescents is this exceptional Grade II Listed, late Regency, six-storey freehold house with five bedrooms, a garden and a large roof terrace. 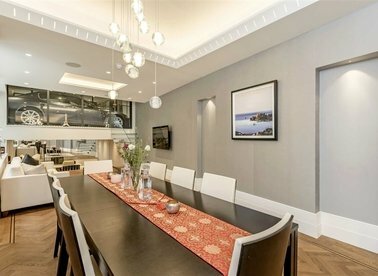 A magnificent five bedroom Grade I Listed historic townhouse overlooking St James's Park. Sumptuously refurbished with meticulous craftsmanship, there are grand entertaining rooms and spacious family living areas. 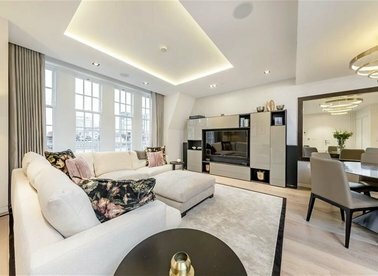 Located immediately opposite Buckingham Palace, a beautiful stucco fronted Grade II Listed apartment with three bedrooms and offered in sumptuous decorative order. Located behind an imposing white stucco facade, opposite Buckingham Palace, this high specification, three bedroom apartment is arranged over two floors plus a utility and cellar in the basements. An exceptional six bedroom, Georgian townhouse which has recently been refurbished to exacting standards. Features include a lift, stunning glass integral garage and 3.5m height lower ground floor rooms. 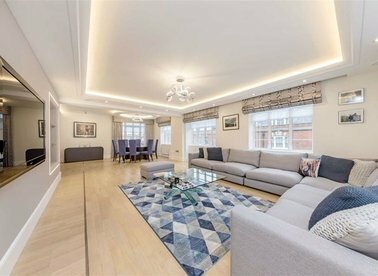 A beautifully presented mid-terraced Grade II Listed family townhouse with five bedrooms, situated in this exclusive street in Knightsbridge/Belgravia. There are three reception rooms, two terraces and a gym. 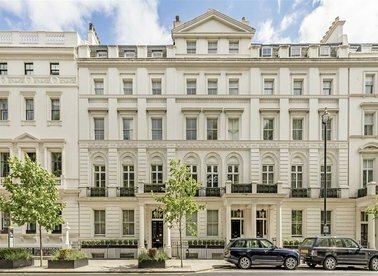 Situated on the second floor of this spectacular white stucco fronted building, facing Buckingham Palace, is this two bedroom apartment which is finished to a very high specification. 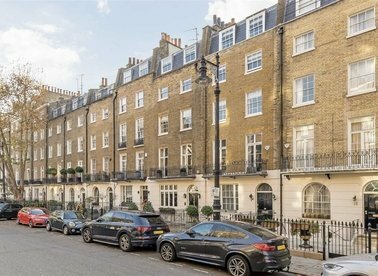 Located immediately opposite Buckingham Palace, a beautiful stucco fronted Grade II Listed apartment arranged over two floors with three bedrooms. 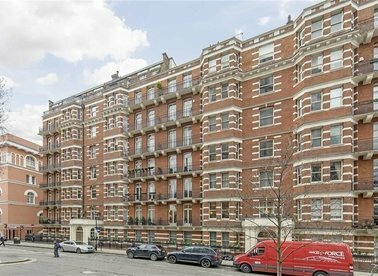 A beautifully presented four bedroom apartment on the fifth floor of this substantial mansion building just off Edgware Road near to Bryanston Square and Marble Arch station. 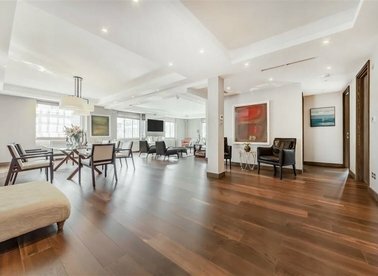 This palatial, stylish and beautifully presented sixth floor apartment forms part of a substantial purpose-built building located on George Street and adjacent to Edgware Road. 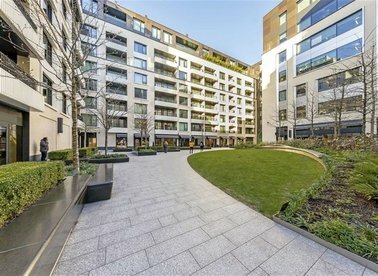 A spacious and bright two double bedroom apartment with two private balconies on the fifth and sixth floor of this brand new highly sought after development located just off Oxford Street in central Fitzrovia. A unique opportunity to acquire the Freehold of a recently refurbished period building in a quiet road off Charlotte Street, in the heart of Fitzrovia. Comprising three stylish self contained residential apartments. 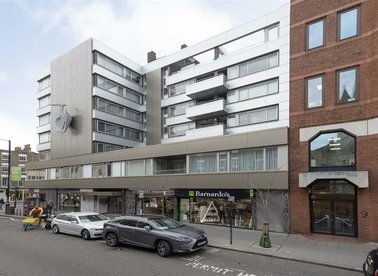 A recently refurbished two double bedroom apartment on the second floor of this modern building with large reception room, air cooling, 24-hour security and lift. 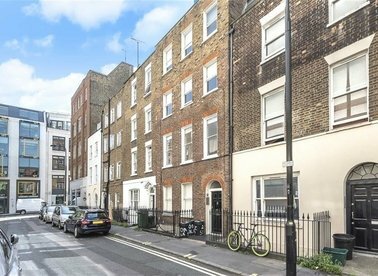 A very spacious lateral, dual aspect apartment located in a purpose built block just off Marylebone High Street. The flat has a very practical and sensible layout with a large reception room to the front of the building overlooking George Street. 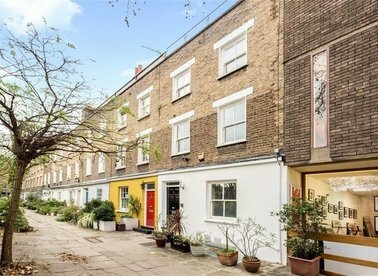 An opportunity to own this superb five bedroom freehold townhouse with its own south-facing roof terrace, in the heart of Fitzrovia.